A few A-League teams enjoyed a Merry Christmas, while others will be hoping the New Year brings new fortunes. 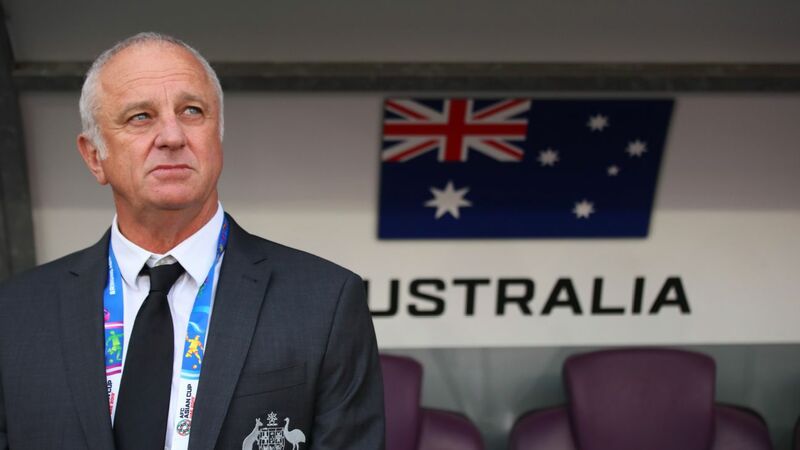 Rob Brooks examines a fascinating festive season round in Australia, while the national team prepares for their Asian Cup title defence. 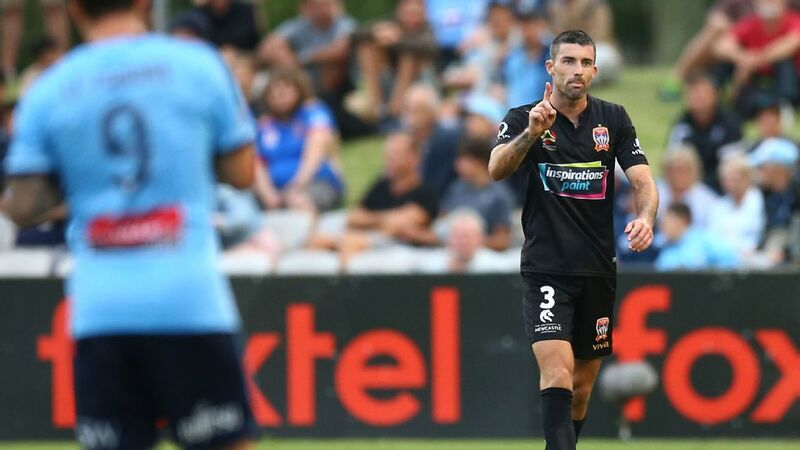 Perth Glory have moved through Christmas atop the league standings for just the second time since the A-League's inception, but cracks appeared in their 2-1 loss at home to Sydney FC on Friday evening. 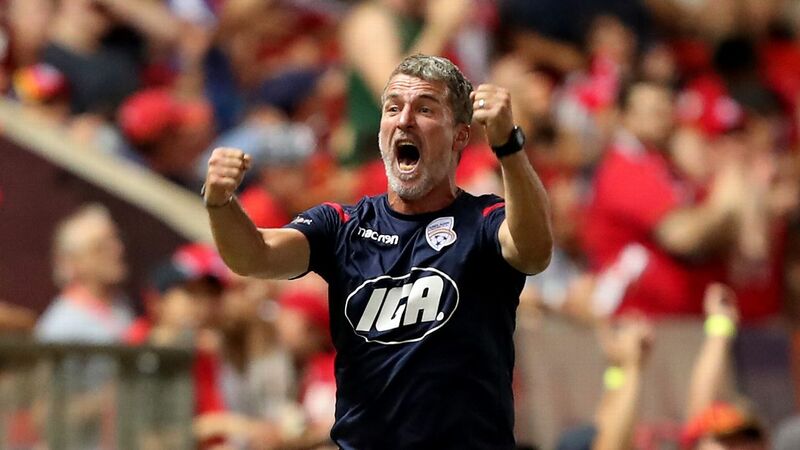 Coach Tony Popovic will naturally hope the slip-up was a one-off rather than sign of things to come. However, ominously, the only other occasion when Perth found themselves in this position during the festive season was in 2014-15, when they went on to win just one of their next 11 games after Boxing Day. They then finished the campaign in seventh as a result of salary cap violations. This time around, the Glory will head into the New Year without key playmaker Chris Ikonomidis, who is away on national team duty with the Socceroos at the Asian Cup. Though his absence will be felt, it would have been worse if left-back Jason Davidson had been called up too. 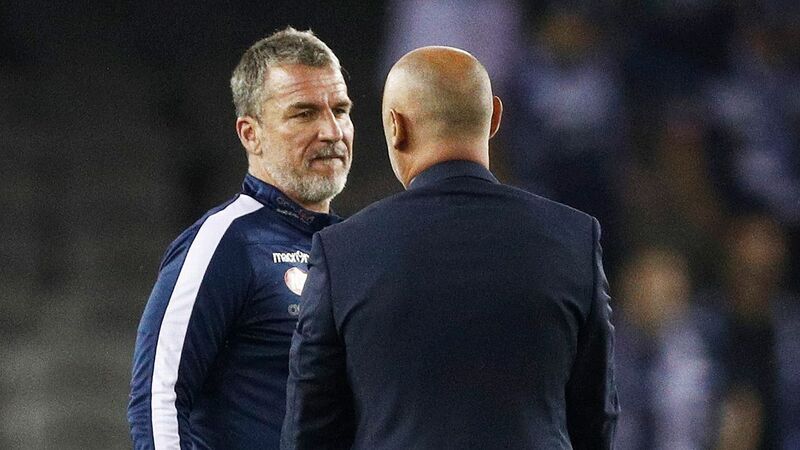 Popovic's men still hold a one-point advantage over Melbourne Victory, who picked up a solitary point in the Melbourne derby against City without the services of star Keisuke Honda. How long the Glory hold on for could depend on how they fare during a tricky January schedule. For their part, Sydney were quite impressive. It was arguably the Sky Blues' best game of the season as they regularly strung free-flowing movements together in attack for the first time this term. Indeed, it was a performance which served as a reminder as to how dominant this team has been in recent seasons. While Sydney's team effort was sublime, for individual brilliance, Wellington's Sarpreet Singh deserves singling out. The 19-year-old starlet was exceptional in his side's 4-1 thumping of Brisbane, setting up two goals and scoring one himself from a set piece. More than just his output, though, his ability to blow by defenders while dribbling at high speed is starting to become one of the A-League's most dangerous weapons. In fact, if his form continues in this vein, Singh will catch the eye of plenty of football followers abroad as well. It would not surprise to see him linked with a move to Europe or elsewhere in Asia very soon. 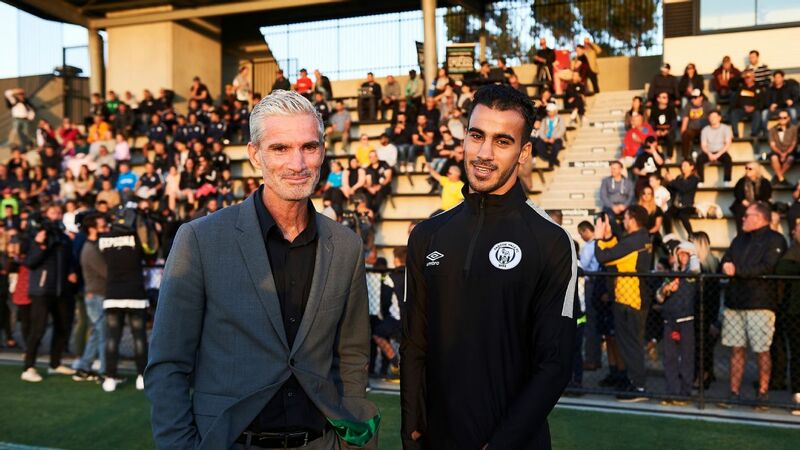 Singh's assist for David Williams' goal was a highlight in New Zealand, and Ronny Vargas' winner sent a huge number of Newcastle fans home happy from the Central Coast on Sunday. But for sheer entertainment, this week's pick must be Nikola Mileusnic. Adelaide's winger scored a brace in the Reds' 2-2 draw with Western Sydney on Boxing Day, the second of which was the result of some midfield wizardry from Isaias. 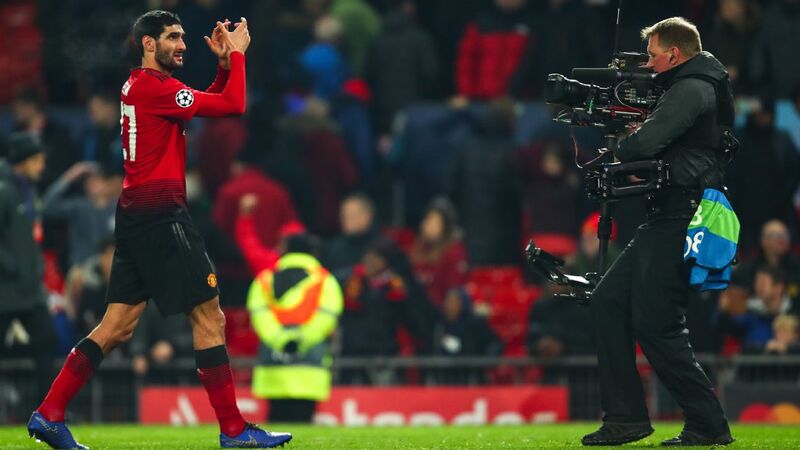 The Spaniard picked the ball up near halfway before knocking it over the head of his defender and launching a counter-attack. A well-weighted pass played in Mileusnic perfectly behind the Wanderers' defence, and he made no mistake with his strike, hammering it through the legs of on-rushing goalkeeper Nick Suman. "They don't need Tom Rogic to thump Jordan!" Three A-League players have been selected in the Socceroos' Asian Cup squad. 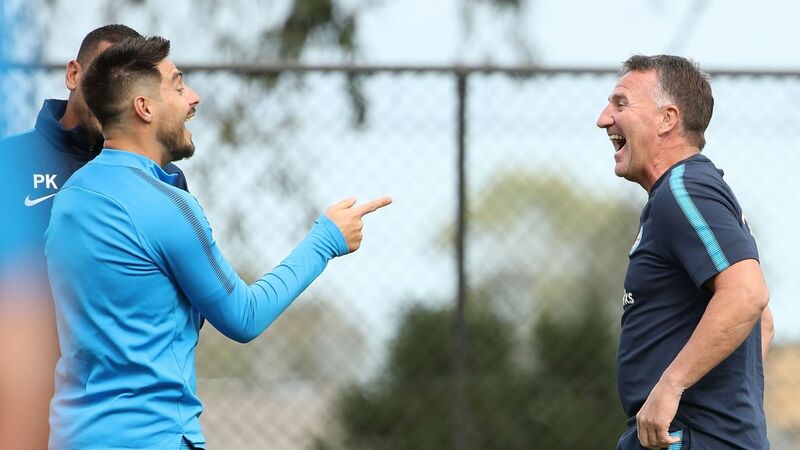 Along with Perth's Chris Ikonomidis, right-backs Josh Risdon and Rhyan Grant -- from Western Sydney and Sydney FC respectively -- have also been given the nod from coach Graham Arnold. Risdon is favourite to start in Australia's back four as the team aims to defend its continental crown, won on home soil in 2015. To have representation within the squad from the domestic club competition is not only a nice touch from Arnold, it really is a critical indicator of the game's health. 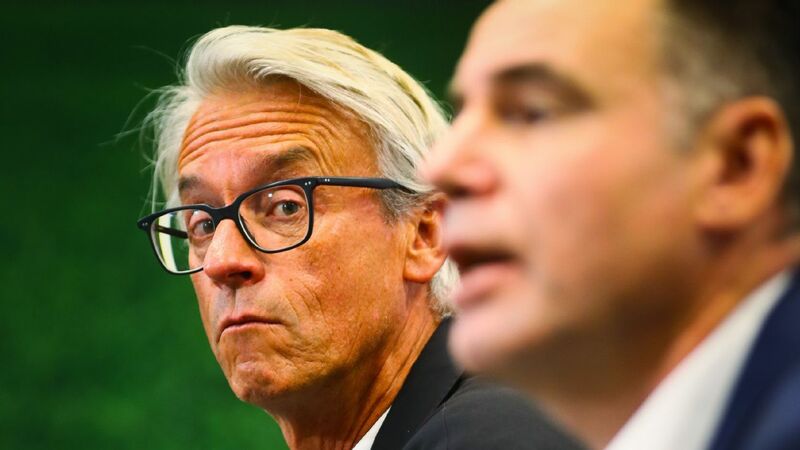 The A-League must continue to be a breeding ground for new talent to gain professional experience and that really is a point -- particularly as we move into an expanded league over the coming years -- that should never be taken for granted. There may be some absurd disrespect coming from other parts of the world -- Chris Sutton, we're looking at you here -- but the Asian Cup is a brilliant celebration of football in the world's most populous continent. 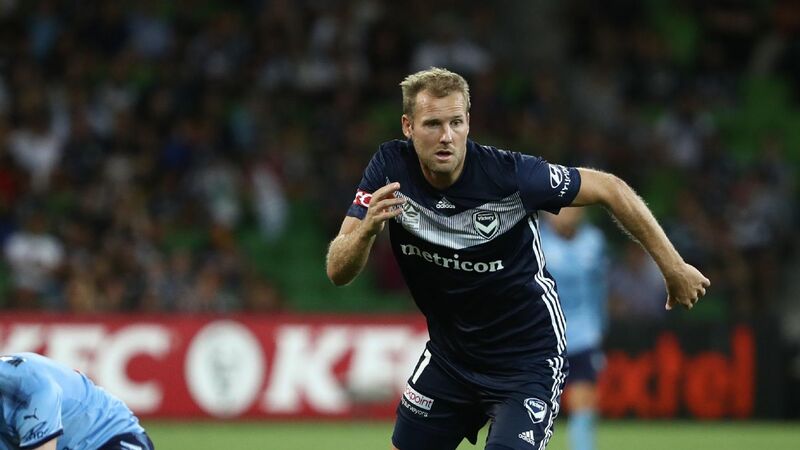 It is a game revered and loved by many millions of people across Asia, so it is absolutely vital the A-League is consistently producing players to take part in such a tournament. Indeed, it should be an honour for every player selected across each nation.